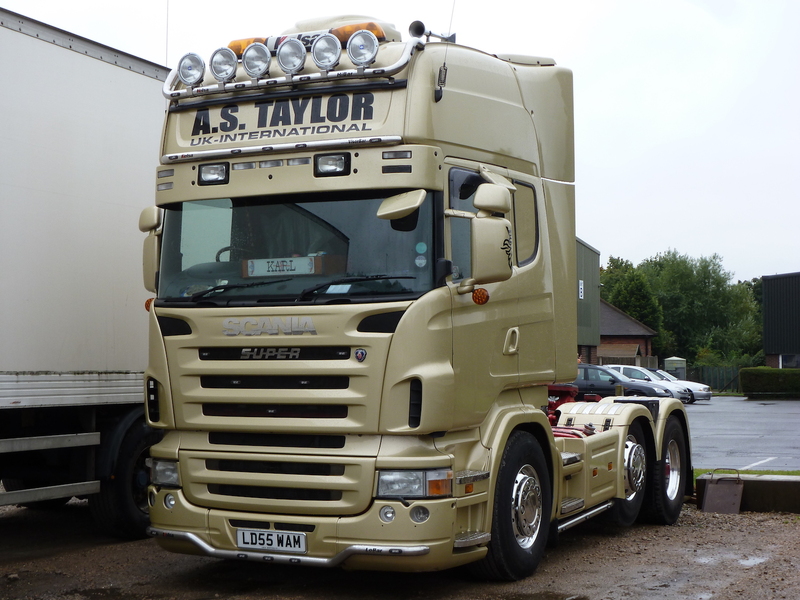 Designed to take 7 of the Scania side lights (bulb or led version) & 2 Scania spot lights. This deep fibreglass sun visor comes as a one piece moulding and is made to a high standard to ensure ease of fitting (much better than some of the more expensive ones available elsewhere). Designed to take 7 of the Scania side lights (bulb or led version) & 2 Scania spot lights. Very easy to fit to your truck and needs no drilling. They come in a factory white gel coat finish so painting is advised. Please Note: The factory fitted centre bracket needs a piece cutting out of it, which is very easy to do. - This allows the centre led lights to fit flush (alternatively new brackets can be obtained from Scania that have already been modified). This sun visor does not fit the R Series Streamline cabs due to the brackets being different. It can still be fitted but you would have to change the brackets to the non-streamline type. Please Note: Any lights seen in the pictures are not included. Also fits R cab and Highline Scanias but the mounting brackets do need to be modified to suit.